But here's a list of the things we can share somewhat openly. In fact, we're pretty proud of this stuff! 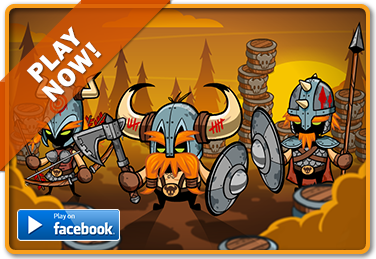 Vikings and Maidens and Trolls, oh my! Turn-based Social Strategy game, currently in private Beta on Facebook and Kongregate but Oh-So-Close™ to being ready for the masses! 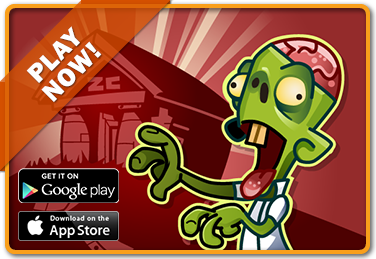 In partnership with Get Schooled, Zombie College is a College Knowledge Challenge winner. We make learning tips to get into college as fun as it is informative. 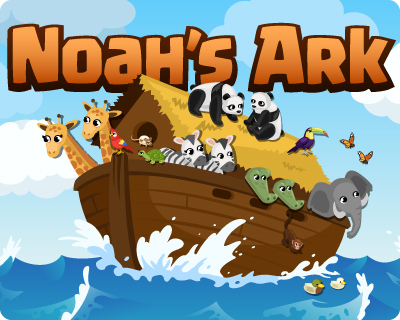 One of the most familiar stories of all time is Noah's Ark! In this adaptation, players rescue adorable animals from all over the world and build a giant ark before the flood comes. Players enjoyed a lively family experience suitable for players of all ages and skill levels. Published by Making Fun and launched on Facebook, this game was well received and ran succesfully for over a year. Unfortunatley, the game is currently inactive. What started out as a proof-of-concept turned into a pretty fun little game. 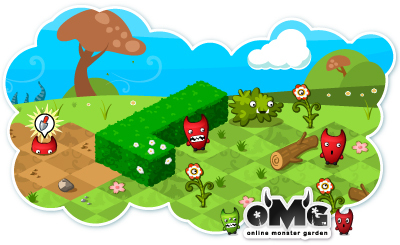 Launched on hi5 in 2010 it's had over 30+ million plays and spent over 3 months on their Top-10 games list. 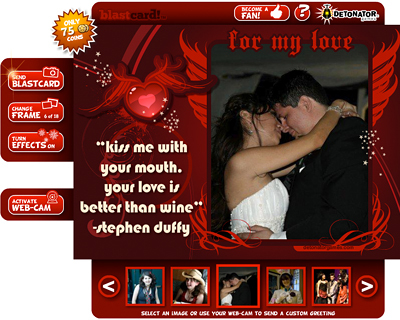 In 2010 we worked directly with hi5 to integrate a social greeting card application into the top level of their service. Over a million BlastCards were sent last year and it's still going strong! 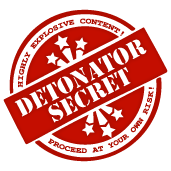 In the labs of Detonator Games grows a game around cute monsters, crazy contraptions, and some of the most unique aspects of sharing and socialization. Working with a carrier like T-Mobile was a great experience. Pushing the envelope in mobile entertainment is what we're all about! 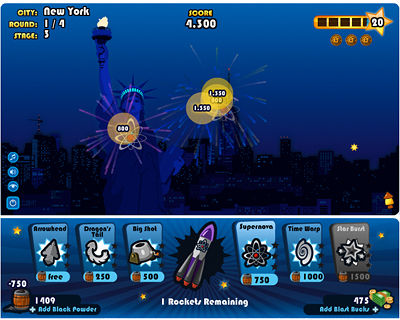 Z2Live was formed to bring multiplayer gaming to mobile devices. Working with Z2Live to build a robust multiuser systems fell right into our wheelhouse. Both their applications and technology are world class.